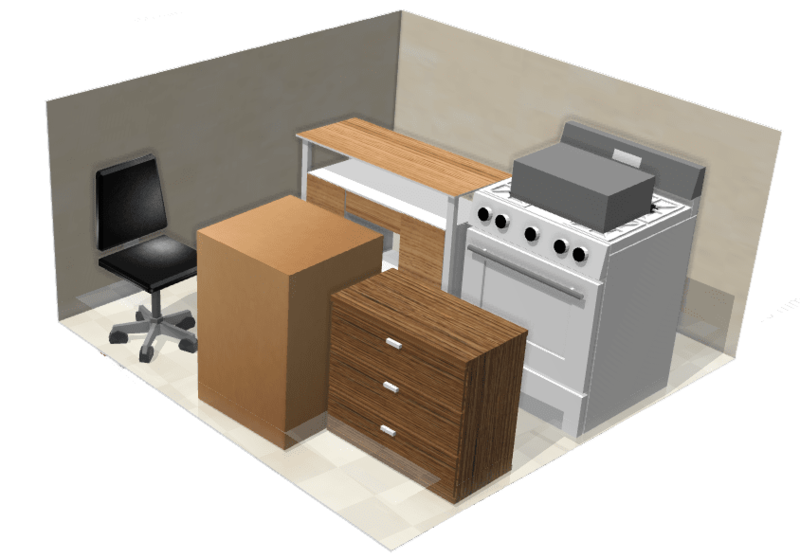 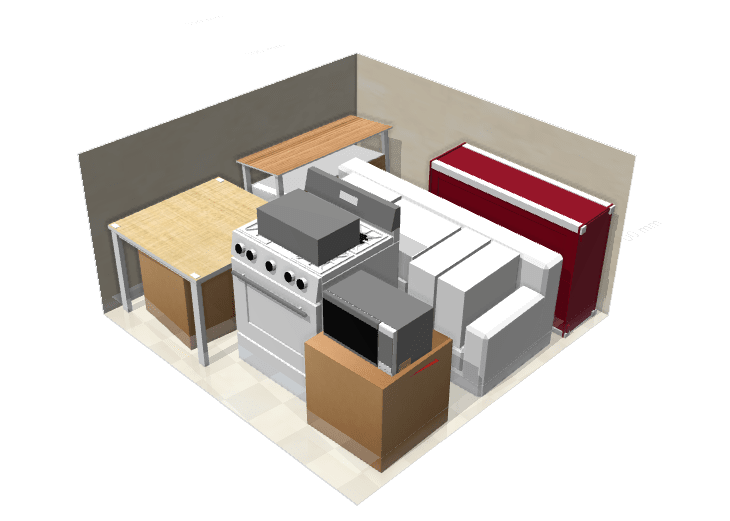 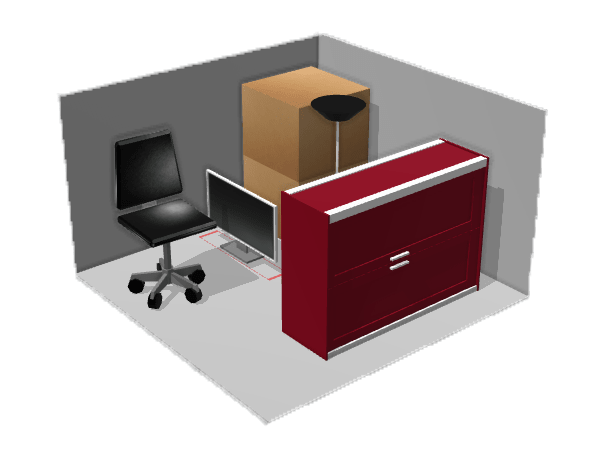 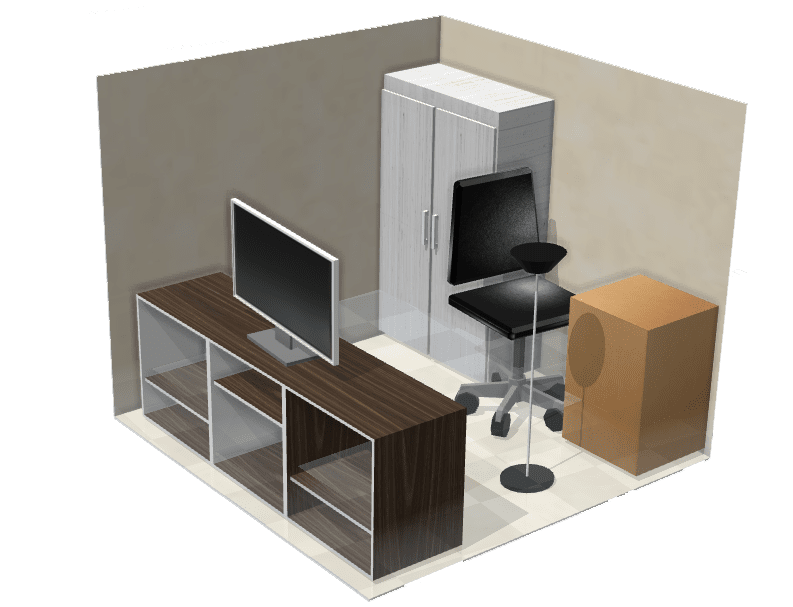 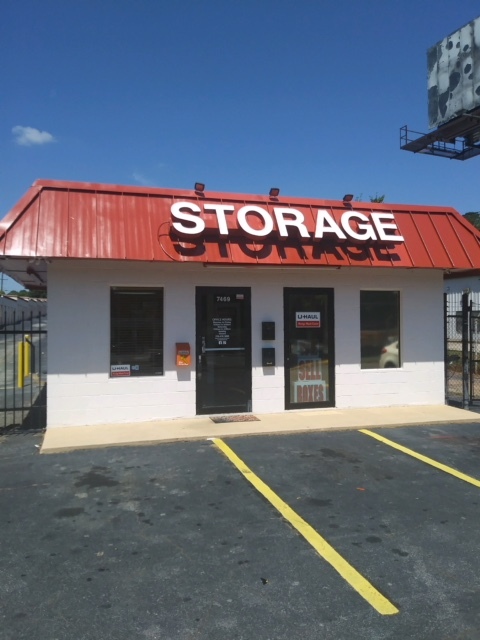 Storage Sense in Jonesboro GA provides storage solutions for everything from planning a move, to straightening up the house. 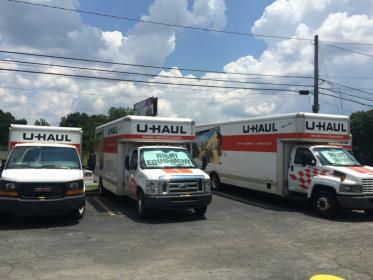 With our extra space near you, storing has never been so easy. 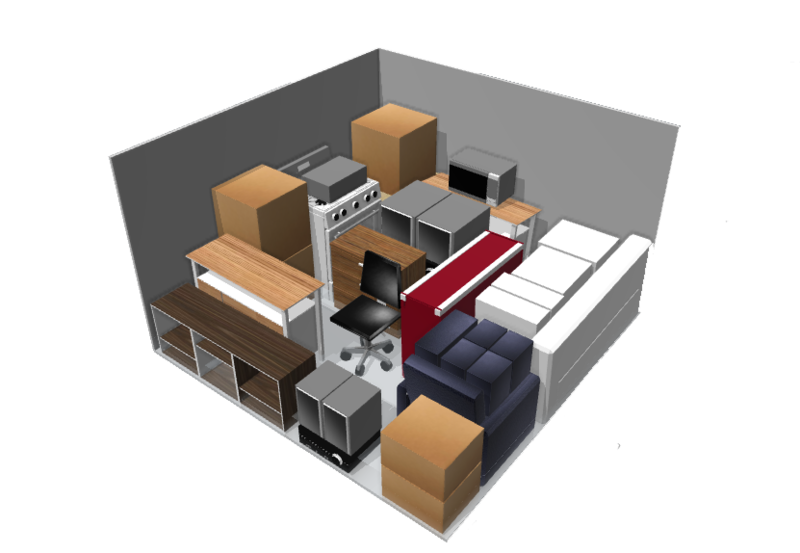 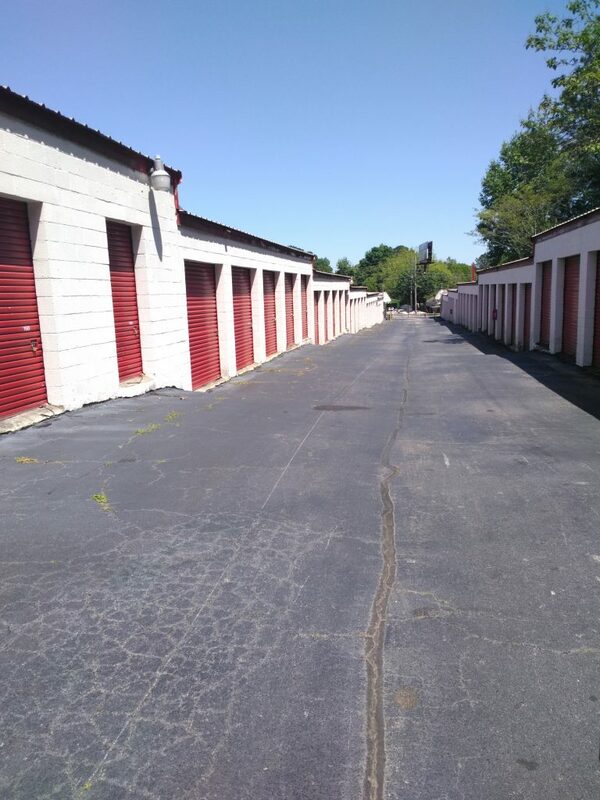 Our pay online and reserve online features make renting your next storage unit simple. 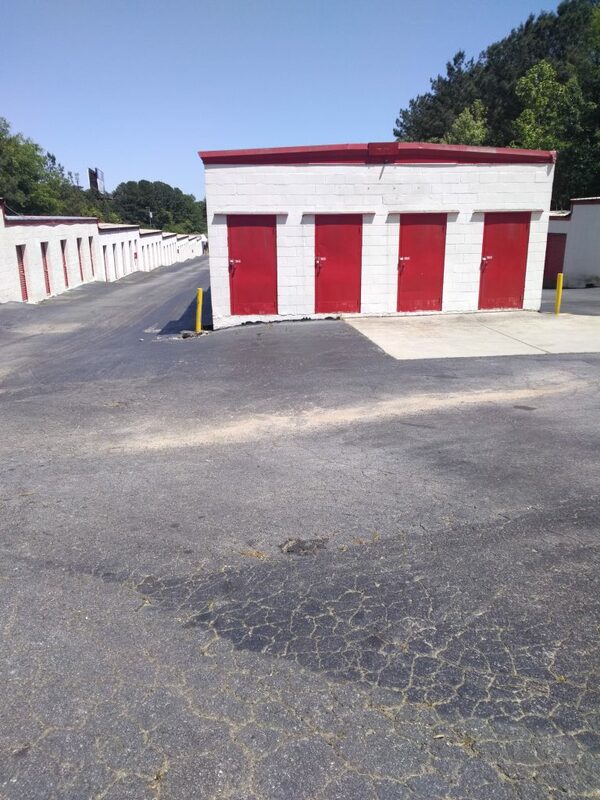 We are located in Clayton County right off route 41, so stop in to start saving space with Storage Sense today. 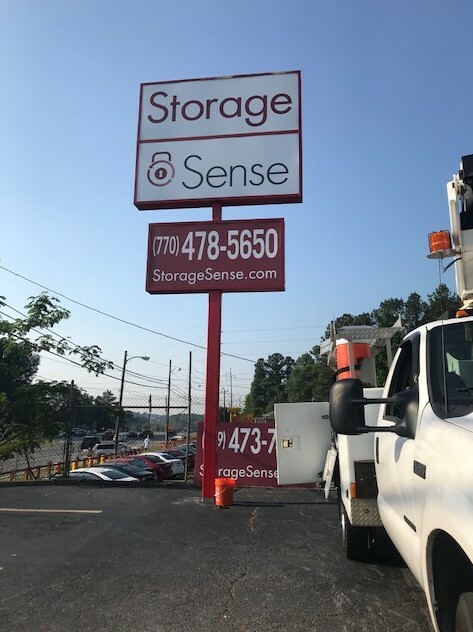 Storage Sense is proud to be a member of the Jonesboro GA community. 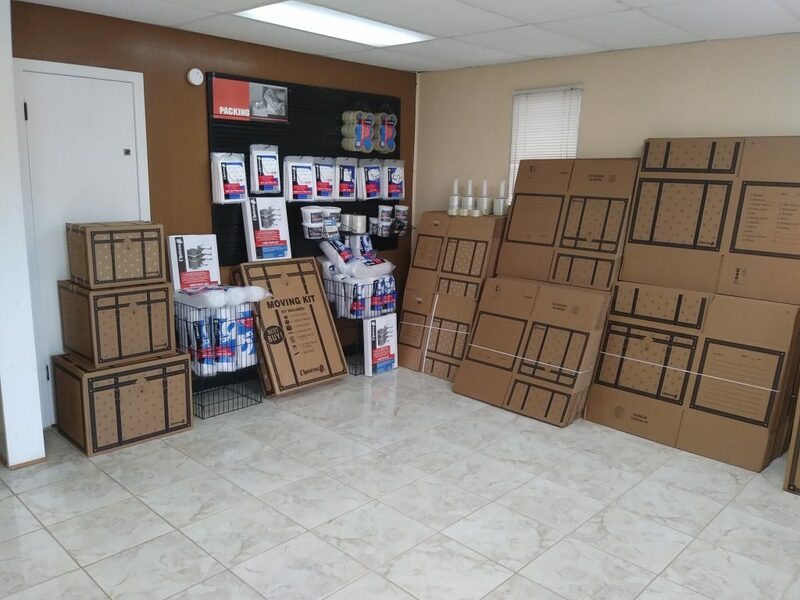 Our neighborhood friends’ board is created to establish relationships with local business and customers in the surrounding area. 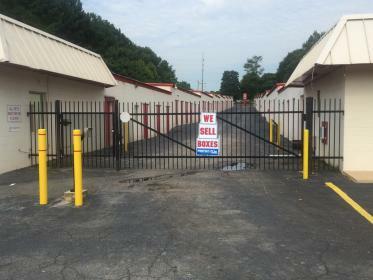 Through cross promotion and referrals our neighborhood friends’ board builds clientele for us and local businesses. 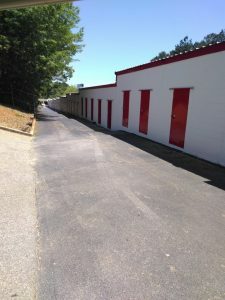 Email or call us today to be featured on our neighborhood friends’ board. 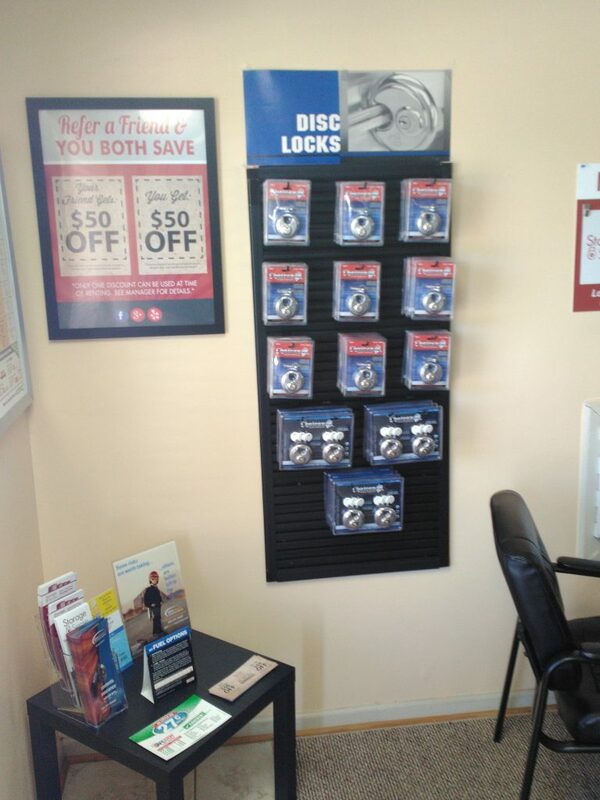 Check back regularly to see which businesses have become our friend and see special promotions they have to offer!